Whether you just want to play for fun or you want to get serious and join a league to compete against others then ten pin bowling is the game for you and Hervey Bay Ten Pin Bowl is the place to be. It doesn’t matter how old you are or how mobile you are … there’s something for you right here … and with full wheelchair access you can get right into the game. You can bring the kids and if they’re too young to bowl there’s a kids playroom as well as Zone 3 and arcade machines to keep them occupied. 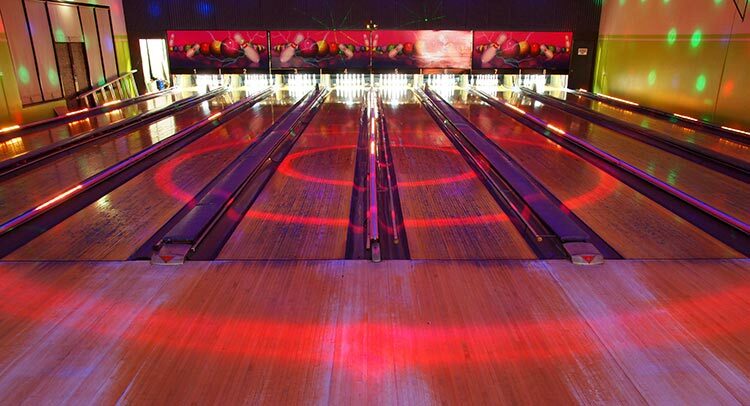 There’s cafe and bar facilities for your enjoyment and Hervey Bay Ten Pin Bowl is fully airconditioned so you can relax in comfort and enjoy all the fun and excitement that comes with ten pin bowling. If you do want to get serious with your ten pin bowling then we have leagues for all ages and all abilities. Call us for more details. Have some serious fun at your next birthday party and hold it here at Hervey Bay Ten Pin Bowl. We’re available for parties for kids and adults, Christmas parties and group bookings and you can even hire the full venue. Bumper bowling … disco bowling … whatever type of ten pin bowling makes your next party rock! Call us today on 4128 4200 for more information.